AXIS Flight School is Skydive Arizona’s Training Center. AXIS specializes in coaching individuals as well as groups to further jumpers knowledge and skill sets. 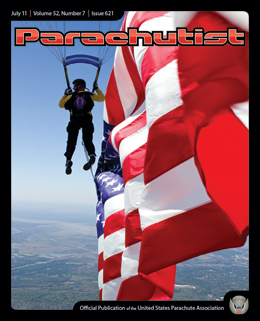 Here is an article that appeared in the most recent Parachutist (July 2011 page 23). 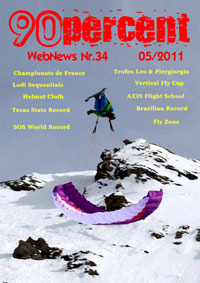 Also featured on the Cypres Blog, Skydive Arizona News, and 90Percent Magazine! This entry was posted in Articles, AXIS Flight School, Events, Photography, Publications, Uncategorized by niklasdaniel. Bookmark the permalink.